This program will teach the basics of intra-cellular signalling including the JAK-STAT pathway. The efficacy and safety of agents that block this pathway in patients with rheumatoid arthritis will be explained. This module will explore the reasons cells talk with each other and the methods they use to communicate with each other. In this module we’ll learn a little more about receptor signaling and the concept of signal transduction. In this module you’ll learn what a protein kinase does and also about one specific type of protein kinase called a tyrosine kinase. In this module we’ll explore the JAK-STAT pathway in more detail. In this module we’ll explore the history of the science of JAK inhibition. 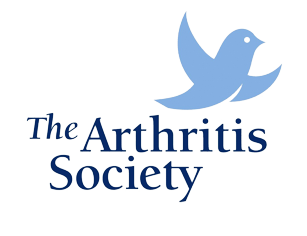 In this module we’ll explore the efficacy of JAK-1,3 inhibition with Tofacitinib in rheumatoid arthritis. In this module we’ll start by exploring the serious adverse events associated with tofacitinib. We’ll then discuss other common side effects of tofacitinib. In this final module we’ll discuss some very practical issues about tofacitinib including dosing, onset of action, and monitoring.